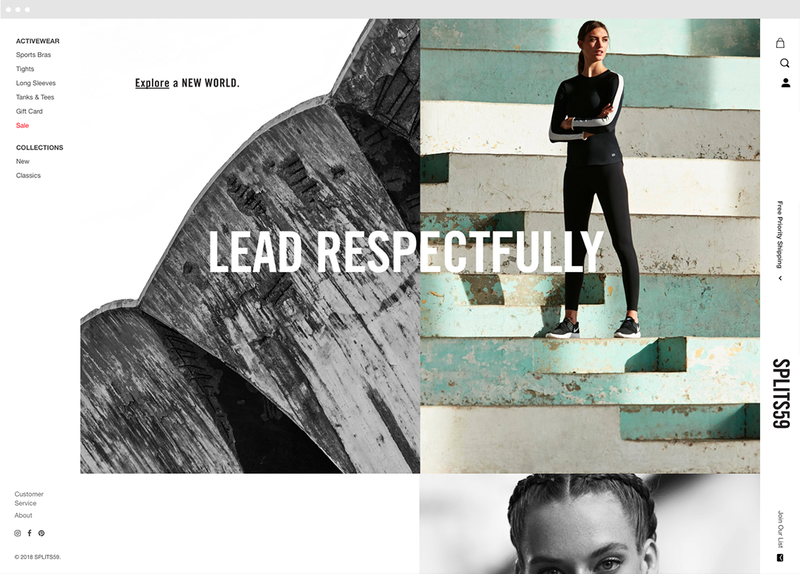 Founded by triathletes and fashion moguls, Splits59 is a Los Angeles based women’s activewear company that lives at the crossroads of fashion and high performance.  Our first client, Splits59 hired us in 2009 to help with their e-commerce website that was just warming up. Through some consulting, search engine marketing, search engine optimization and blog strategy guidance, we were able to help Splits59 push it to the next level, by more than doubling their annual online revenue year after year, for 4 consecutive years! Take a breather to think about that. Jane Creative has been our partner for over eight years and their expertise in the rapidly evolving digital space has been critical to our success. They understand the creative process and the importance of timelines and communication. They continue to play an integral role in helping grow our business.